Please tell us a little about yourself, what drew you to mindful education, and the Rockin’ Yoga School’s Music, Movement, and Mindfulness mission. I’m a lifelong musician—a classically trained violinist, actually—and began teaching children’s yoga while living in New York City after college. It just came naturally to me to bring along my guitar and sing my instructions as I led children through the poses.These little songs became my first album, Dance for the Sun! I eventually began performing my original yoga songs in schools, where unfortunately, many music and movement programs are being reduced or cut out altogether. And many children, whether from everyday stressors, or trying to cope with issues such as anxiety or trauma, are struggling with self-regulation.This is where mindfulness becomes so important. I strongly believe that simple mindfulness practices are essential learning for our kids. Their consumption of media is at an all-time high, and the pressures of school testing, packed schedules, and stressed-out adults around them can take their toll on children.And the more hours kids spend sitting, often in front of screens, the more disconnected they are from themselves. Simple, fun mindfulness exercises can help kids develop self-awareness, learn tools to recognize how they’re feeling, and teach them how to pause before reacting.They can also help kids release anxiety, improve their ability to focus, and develop compassion and empathy for others.These are incredibly valuable skills which will serve them throughout their lives. Music is good for kids in so many ways: it engages them, calms them, gets them moving, and unites them. And we all know movement is good for us, but for kids—whose recesses are getting ever shorter—it’s absolutely essential. Not only for physical health, but because it helps their brains focus so they can learn.A quick movement break in the middle of a class is ten times as effective as trying to verbally convince kids to stop fidgeting! And one of the simplest, most beneficial, non- competitive—yet very athletic—forms of exercise is yoga.All kids can do yoga; it benefits everyone, and it can be done anywhere.Yoga improves coordination and balance, and increases flexibility and strength, all while helping to improve kids’ focus and concentration. I’ve learned that putting music, yoga-based movement, & mindfulness together is incredibly positive and powerful for kids, and this led to my mission to bring this magical combination to kids in lots of different ways—through performances and school programs, with my books and albums, and by training educators and parents. Your music is awesome. Tell parents and educators who may not understand why these tools are so important. 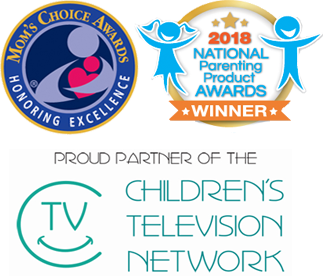 How can parents and teachers find your music and the show FirefliesYoga to show their kids? Music, rhythm and song are incredibly beneficial for kids in lots of ways. Studies have shown that musical experiences in childhood can accelerate brain development, particularly in the areas of language acquisition and reading skills. Music can also trigger the release of endorphins, the “feel-good” hormones—just think of how your mood improves when you turn on one of your favorite songs! Also, when kids are listening to music, more of their brains are actually “lit up” than when they’re listening to someone speak.This means more oxygen is getting to the brain, putting them in an optimal state for learning, so using smusic is an excellent way of getting and keeping their attention. My five albums are full of fun, joyful kid-pop songs that encourage movement, and contain positive, empowering, mindful messages. 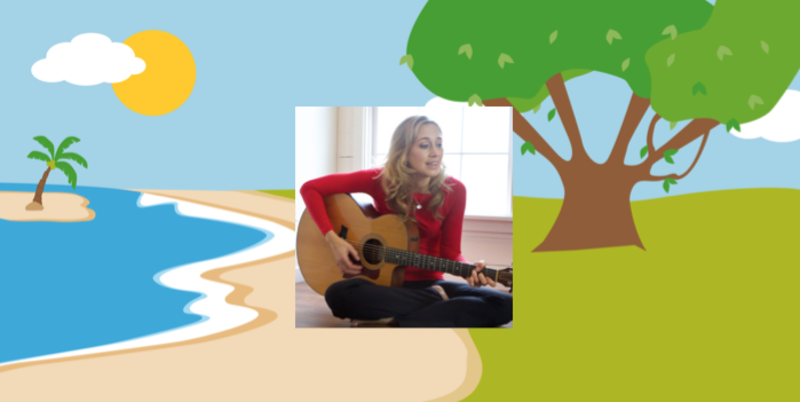 All of my songs and my Mindful Moments for Kids can be heard and downloaded on my website at kirawilley.com/music. You can also listen wherever you get your music: Spotify, Pandora, iTunes,Apple Music, and anywhere else! 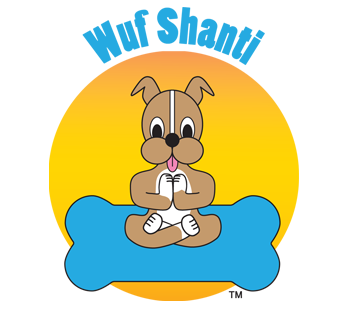 I’ve also created and host a few yoga-for-kids programs for PBS39. How do you suggest we scale up and get programs about Yoga, meditation, and mindfulness into every school in the country? There are lots of wonderful providers doing this important work in schools right now, but we need to start thinking in terms of national policy change.This means coming together to create standardization in programming, and working toward representing this critical movement in Washington DC. It’s going to take some intense collaboration in order to influence the actual policy makers, but I know many incredible, committed people in this field, and I think we’re up to the challenge. It would be incredibly simple: to consistently practice stopping to take five long, slow, deep breaths, and to observe their emotional state in that moment.When a simple practice like this becomes routine, it can then be easily called upon in moments of stress, anger, or being upset, preventing a purely reactive response. Imagine if the kids of this next generation grew up with this self-awareness, and were able to pause and take deep breaths at critical moments, in order to make thoughtful choices about what to say or do? What advice do you have for teachers, administrators, healthcare practitioners, and parents as it relates to mindful learning? I would ask them to consider the long-term goal of the lesson, program, or school—is it more important to have kids who know lots of facts, or to have kids who are self-aware, able to self-regulate, and make good choices? In my opinion, teaching kids essential skills such as self- awareness, responsible decision-making, the ability to control themselves, compassion and empathy are as important, if not more, than academics by themselves. Thank you Ms. Kira Willey for taking time out to speak with me today. Everyone check out her mindful music at kirawilley.com.